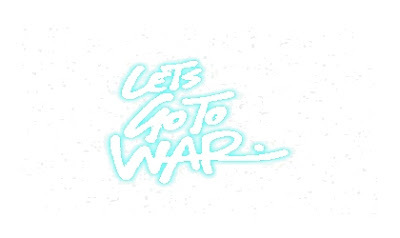 Here's a hot one for ya: Let's Go To War. The Toronto-based electro-based hip-hop group is slated to release something official on Last Gang Records early next year. Duck and cover when this trio drops. Their contagious blend of straight-up hip-hop, super-hard, glitchy dance, and a twist of Rage or something (?) is so damn catchy. It's like hip-hop-by-way-of-MSTRKRFT or "The Day Daft Punk Tried Mashing Their Tunes with Punk and Started Screaming." Check out the video for "Life We Live" (it's pretty funny, really), and grab the track below!